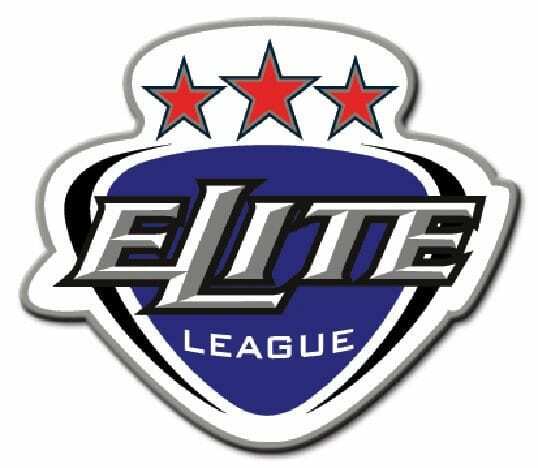 Representatives from the ten Elite League teams are meeting in Nottingham this week to discuss preparations for the 2016/17 season and beyond. The limitations on non-British trained players, development of officials, the vacant Commercial Director position and a new host venue for the Challenge Cup Final are amongst the items on the agenda. 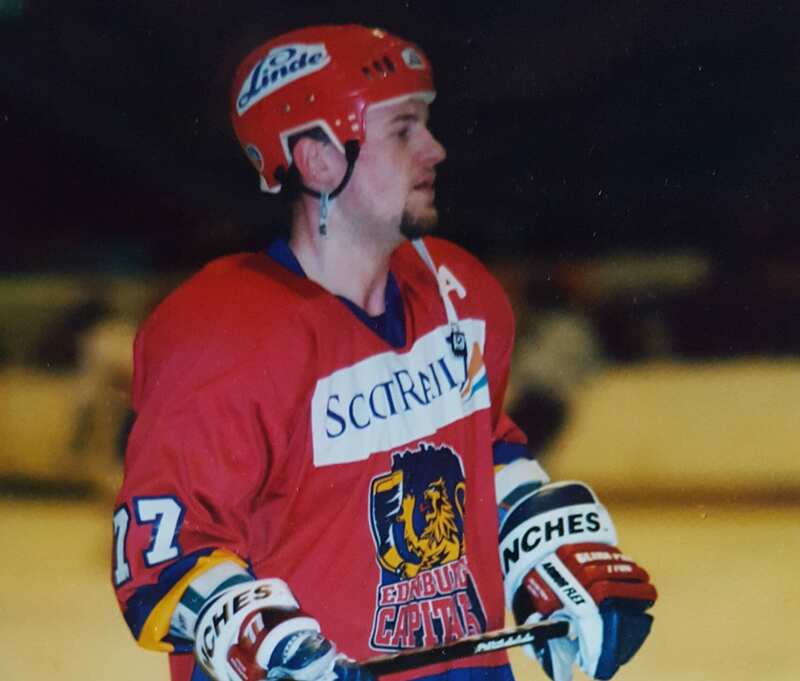 Check out the video above for Manchester Storm General Manager Neil Russell’s update from the meeting. 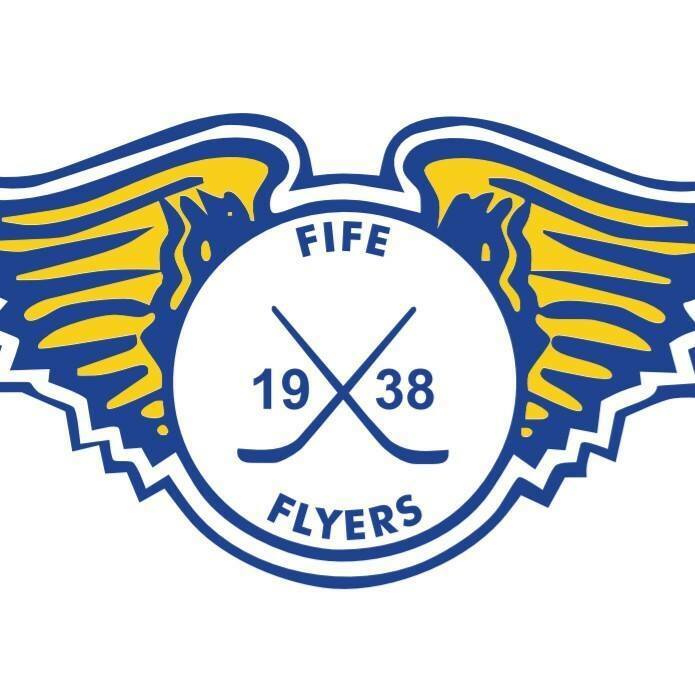 Highlights from the Elite League game between Fife Flyers and Manchester Storm on Saturday, 3rd March.